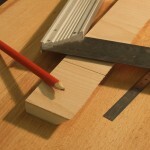 You have discovered the different techniques of cutting and joining wood at a first workshop. Come to practice by conducting A to Z of an object from plans supplied and pre-cut materials. Portable electric machine not well known but used in carpentry, cabinet making, violin making, and in many woodworking, it allows a multitude of operations. 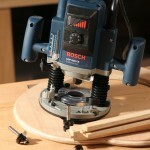 Come discover the router during this 2-hour workshop. 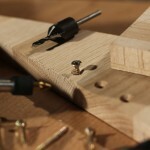 Do you have a project, or just an idea about a piece of furniture or a decorative object ? Before you start manufacturing, we propose to review all the steps necessary for the success of your project during a meeting in particular of a half hour. We offer you, you are a beginner or not, to come and make it. All steps necessary for the success of your project will be reviewed during this two weeks. 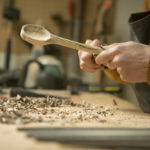 Sculpt your own wooden spoon ! 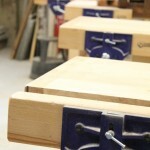 This 3-hour workshop will begin with a presentation of the different types of wood available and their characteristics. 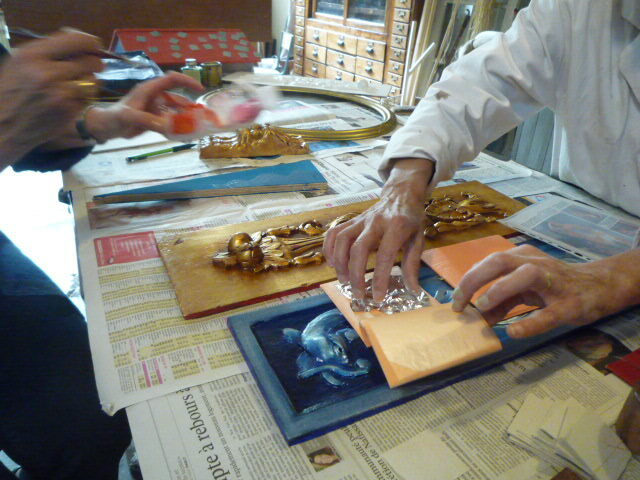 Then, an introduction to the use of sculpture tools. Morgane will teach you the basics and the gestures to make your spoon safe. 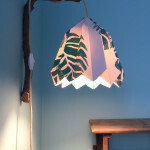 Discover all the art of silk-screen printing by printing the different sheets that will make up your lamp, and cut out and rainez with a learned folding of origami. 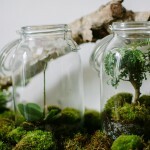 Real miniature landscapes, Terrariums need little but bring a lot ! 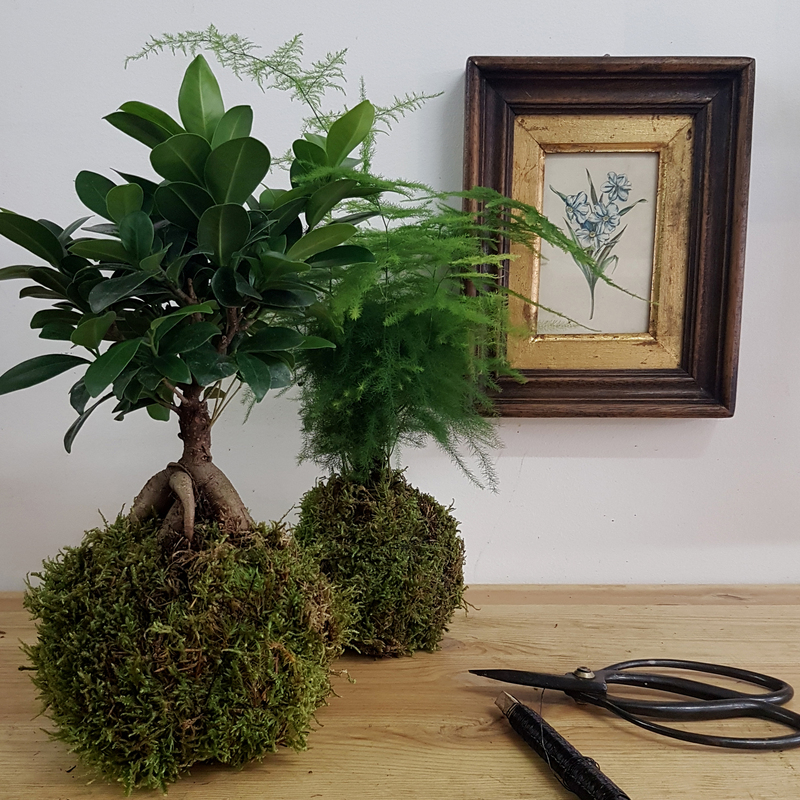 Adapted to our urban spaces, they green our apartments and bring an original decorative touch. Plants and containers are provided. 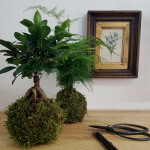 The latest of the Japanese floral folies, Kokedama offers a modern and artistic vision of the plant: suspended structure, aerial, it is declined according to the creativity of each to become a unique piece of your decoration. 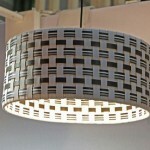 Laser cutting is a process which allows extremely precise cutting many materials. 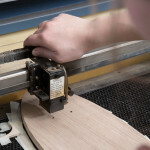 Besides the architects and designers, many businesses use the technology to cut or engrave according to their needs. Japan is known throughout the world for its culture of paper from a long tradition. Among the various Japanese papers, Washi paper is best known for its enormous strength and tear strength. Sandra proposes to come to realize your shade of Japanese woven paper. 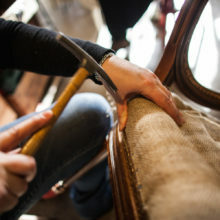 Courses to start or improve in the areas of furniture, the decoration and the house to yourself, out of curiosity or for the sake of learning. Group lessons two hours or one day, weekly sessions, workshops and multi-day lessons are offered in workshops equipped and dedicated to the practice. 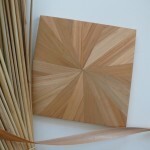 During this 2h30 workshop, you will discover with Ophélie the marquetry of straw, very old technique which consists of a collage of rye straw edge to edge. 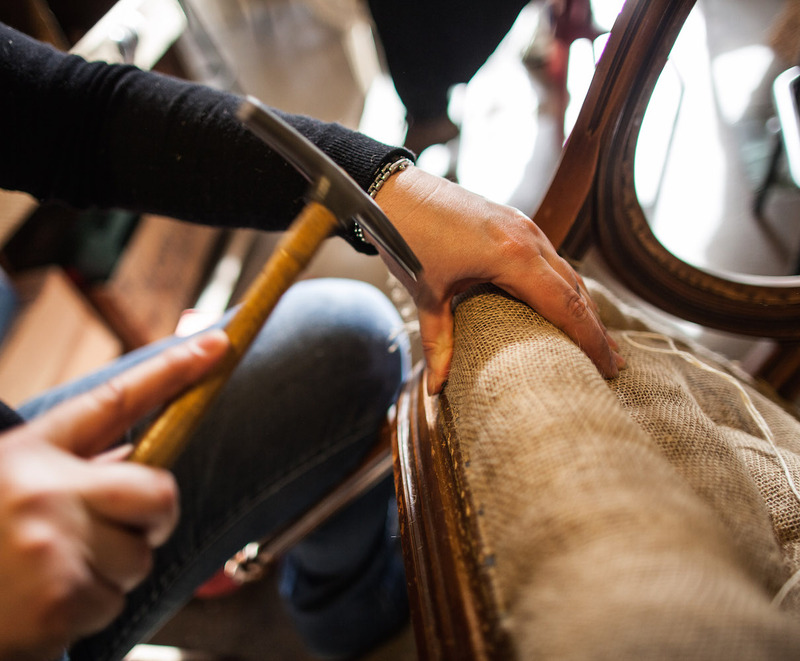 After discovering the marquetry of straw during the workshop initiation, Ophélie offers to improve you during this second course of 2h30. 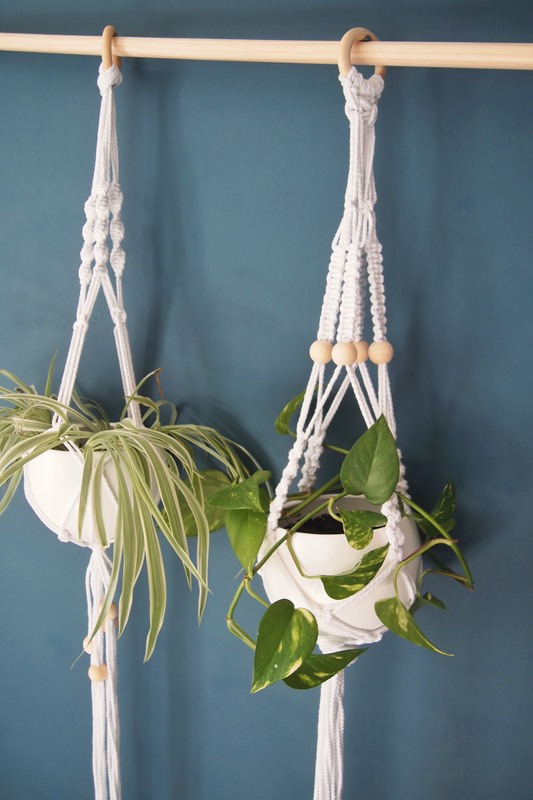 The macramé is an old craft technical but totaly trendy. 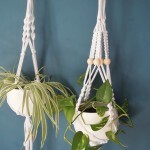 After the rediscovery of the rattan, we propose to you to try this new workshop, and to learn the bases to realize your hanging planter. Make your knife and go with it! 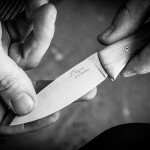 Antoine Faucheux, cutlery in Mayenne, helps you during the manufacture of a knife of his creation: L’Anjou, high-quality folding knife. Rehabilitation of my seat, I launch or not? 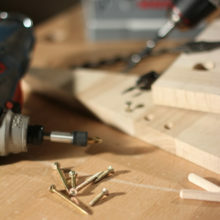 During 2 hours, you will learn vocabulary and tools, list the necessary supplies and discuss the basic gestures. 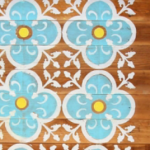 Discover the craft technique of screen printing on wood, paper and cotton. 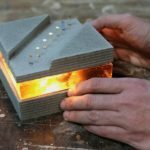 Come make your lamp in cement and resin! 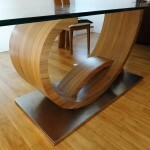 Marco Stefanelli is designer and graphic artist. 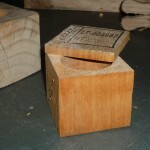 He experimented in his Turin shop different materials such as resin, wood, iron and concrete. 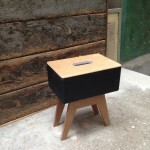 He will come specially to Paris to assist in achieving your own lamp made of resin and cement. 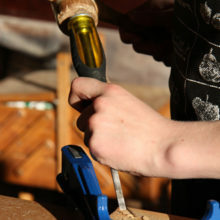 At the end of this 9 workshop, you will leave with a unique creation. A workshop to make this stool especially designed by Marie Siudak. 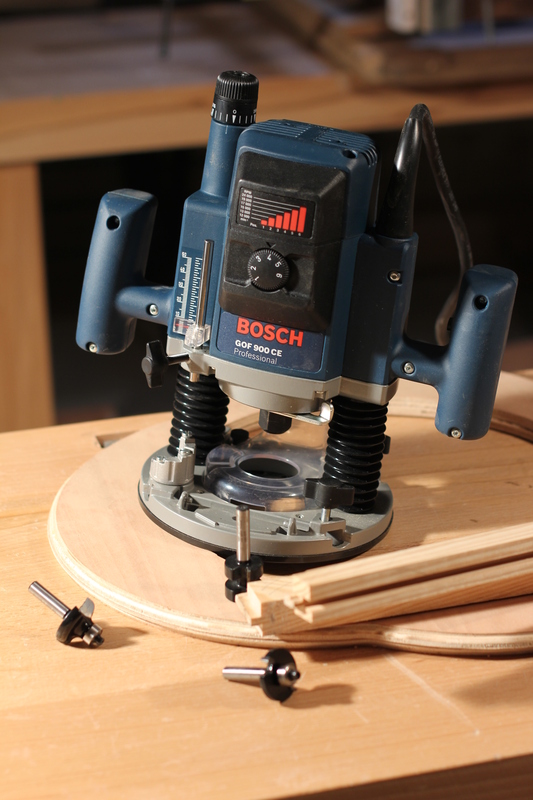 This workshop will give you the opportunity to implement the various achievements of three different workshop : cuts and assemblies, (or essentials one day), routers and circular saws. 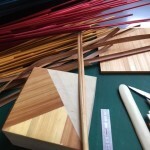 How making round shapes with wood ? 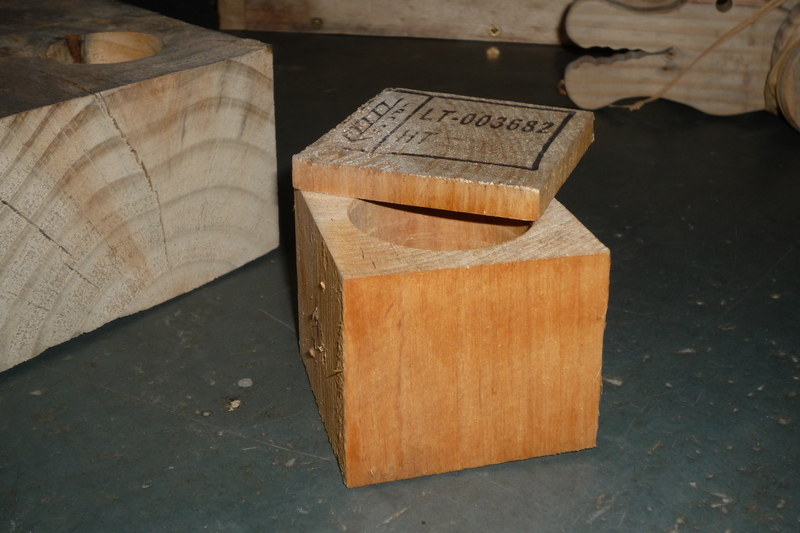 Discover with Bernard Desportes at this 2-hour workshop how to create round shapes in wood. He will explain the technique of bending using a vacuum press. 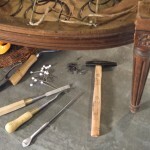 The word patina refers to techniques that involve changing the tone of paint. This is a term that also refers to the appearance and coloring that objects take with time and the effects wich are given for artificial aging of an object by imitating the “patina of age” . 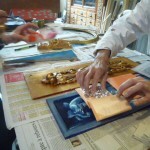 During this workshop 2:30, Catlet introduces you to the preparation of materials and presents the oil glaze. Abandoned materials and objects are everywhere around us. In the street , pallets, crates, cartons, fund wardrobe and drawer …. are just waiting for a second life . Glass and paper are collected and revert glass or paper, they are recycled.